Sad, sad news tonight. 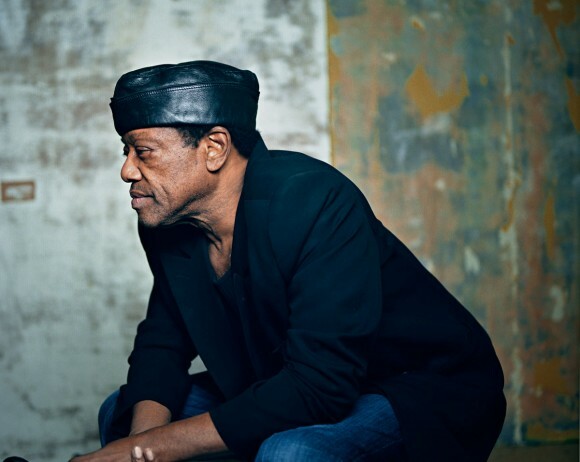 Legendary soul singer Bobby Womack has passed away. A representative from XL Recordings, Womack’s label, confirmed his death from unknown causes at 70 years of age. One of the true household names of soul, Womack leaves one heck of a legacy behind. Womack was born in Cleveland to a musical family, and showed early signs of genius on the guitar. He took his first industry steps as part of the Womack Brothers band, a family act that was eventually shuffled, renamed (to The Valentinos), and taken under the wing of Sam Cooke, “The King of Soul”. Their most well-known song was actually popularized by the Rolling Stones after the Brits bought the rights to “It’s All Over Now”, which would go on to become their first #1 hit. Their early success was eventually cut short by Cooke’s murder in 1964, and Womack struck out on his own. Womack flourished. Both as a collaborator and a solo musician. In addition to working alongside the likes of Aretha Franklin, Janis Joplin, and Sly and the Family Stone, he also scored his first hits off his debut solo album Fly Me to the Moon in 1968. The height of Womack’s success ran from the early 1970’s to the mid 1980’s. Mainstream recognition came off the back of hits like “Woman’s Gotta Have It”, a cover of Cooke’s “No One Wants You When You’re Down and Out”, and Womack’s top single, “Lookin’ for a Love”. A string of personal struggles would eventually handicap Womack’s career. The death of his brother Harry in 1974 deeply affected him, as did the loss of an infant son in 1976. Overarching these tragedies was Womack’s continual struggle with drugs, and his eventual fights with diabetes and colon cancer. Despite this, his final years were productive ones. In 2009, he was inducted into the Rock and Roll Hall of Fame. He contributed the demonic vocal bridge to “Stylo”, a song off the 2010 Gorillaz album Plastic Beach. His final album The Bravest Man in the Universe was released in 2012 to universal acclaim. R.I.P. Bobby Womack. You will be missed.